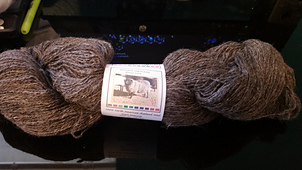 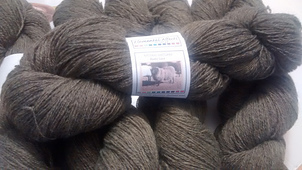 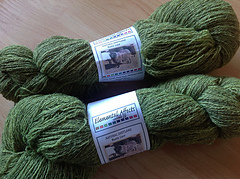 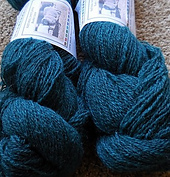 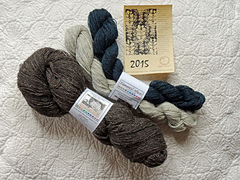 This is beautiful, naturally colored wool from Shetland sheep raised in California. 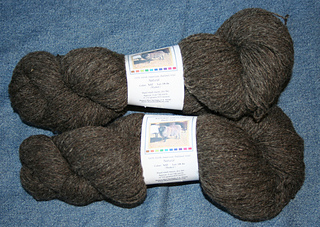 Also available in dyed variations. 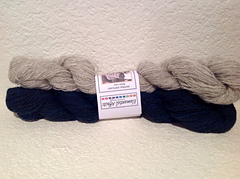 Older putups had 740 yes. 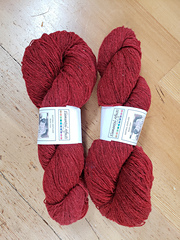 in 113 gram (4 oz) skeins.